The 21-story Waseel Tower is the first green office building in Riyadh. It plans to deploy a complete suite of energy-efficient smart building. The implemented smart building technology will substantially reduce energy costs. 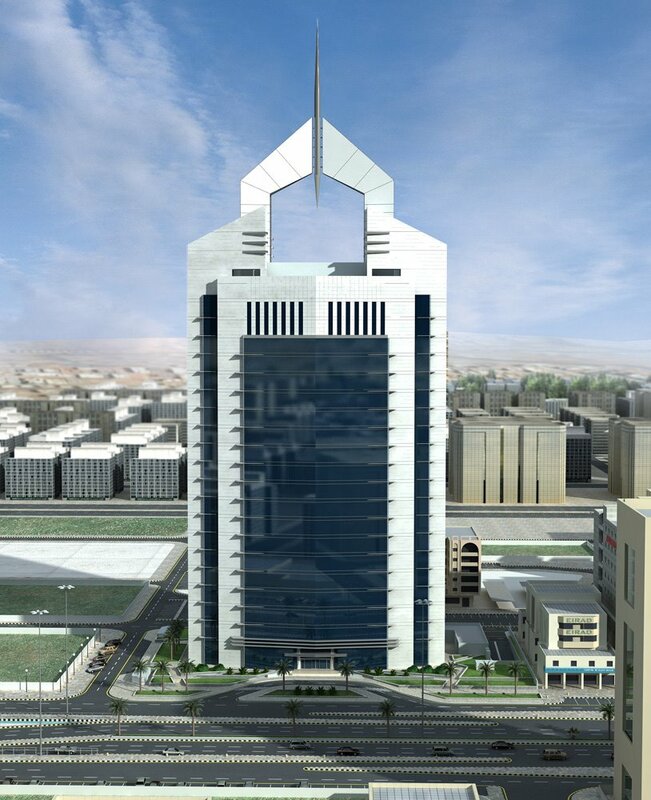 Located at King Fahd Road, Waseel Tower has a built-up area of more than 63,000 sq. meters and a height of 163 meters. The new building solution will enable tenants to lower their energy costs while automating many office functions with the touch of a button, saving up to 30 percent on energy and operating costs. “We had taken a decision for our office buildings to be energy-efficient and we hope that other building owners in Riyadh will follow suit,” Waseel’s owner said. Waseel Tower’s amenities include car parking lots on four levels, a spa and fitness center, several restaurants, and international conference and business centers.